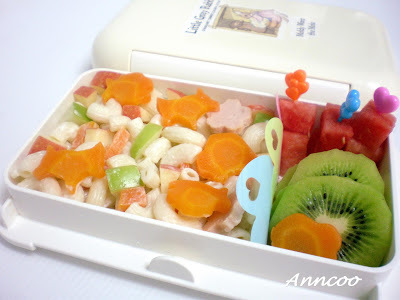 I saw this gorgeous and healthy kids lunch box on Anncoo's Hobby the other day and I asked her for a guest post in the comments, she send one for chow and chatter today. 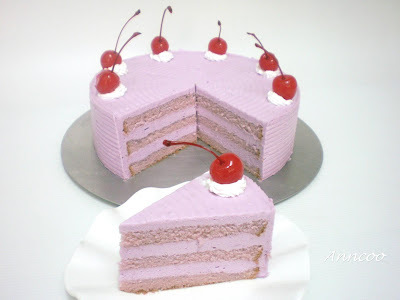 Anncoo's blog is wonderful she is a homemaker in Singapore and cooks the most amazing foods, especially cakes, just look at this! In fact I tweeted this one and LaBellaCook was asking if I was going to make it, I said no this is above me, isn't it beautiful. So here follows a lovely and healthy lunchbox, or bento (Japanese word for Lunchbox) for your kiddies, I adore the little hearts and the carrots cut out with a cookie cutter what an amazing mum Ann is. I am going to make lunch boxes like this for little Jasmine! 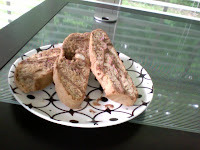 hope all Mums will like this quick and easy recipe. Thank you very much Rebecca, for your invite. As this is my first time to do a guest post. 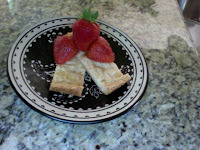 All of you must visit Rebecca wonderful blog which has many healthy and delicious recipes. Everyone has heard “An apple a day keeps the doctor away”. than a daily apple keep you healthy. 30g Macaroni – boil macaroni for few minutes or till cooked with little salt and oil and drain. Slice some potato and carrot to about 3mm thick and put in boiling water till just cooked. Slice some cooked chicken sausage to 3mm thick. Use cookie cutter to shape carrot, potato and chicken sausage. ¼ of red and green apple – soak apple with very little salt water solution for few seconds, rinse well and dice. Mix all the ingredients well with little salt, some mayonnaise and sour cream or Miracle Whip (60% less fat) and place in bento box with some fresh fruits at the side. *Other ingredients can be used for this salad ~ cheese, cucumber, French bean or spinach. Your post is so yummy! So glad have found your blog you gave me an idea what to prepare for this coming Christmas. Thanks for posting! That is so cute! I love the little critters on this salad! how lovely! the pink cake is just beautiful! 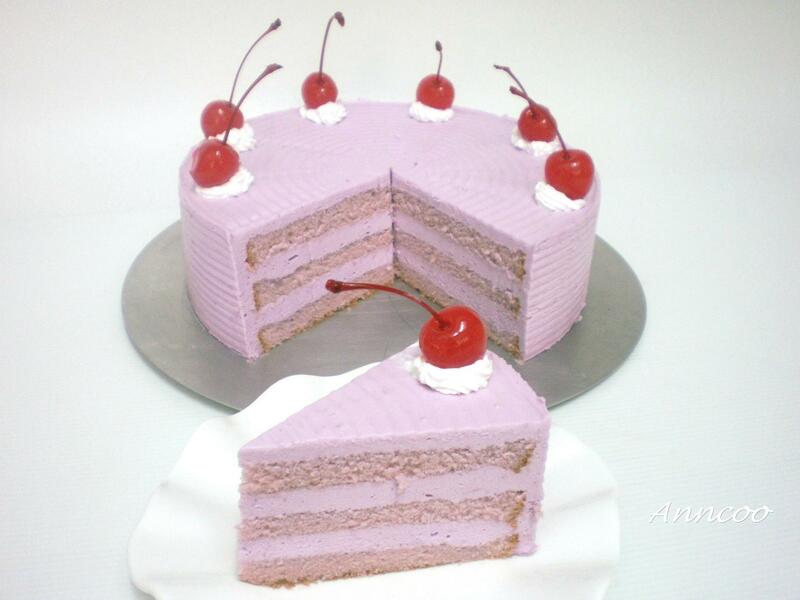 I liked the pink cake :) looks so yummy. Anncoo is a baking queen! Really a cute lunchbox! Love the happy animals. I finally figured out how to do a blog roll (a little slow in this area but girlichef is my teacher) and I was so happy to add you. I am like theUngourmet I love the little critters on this salad too!! AND I love your blog. 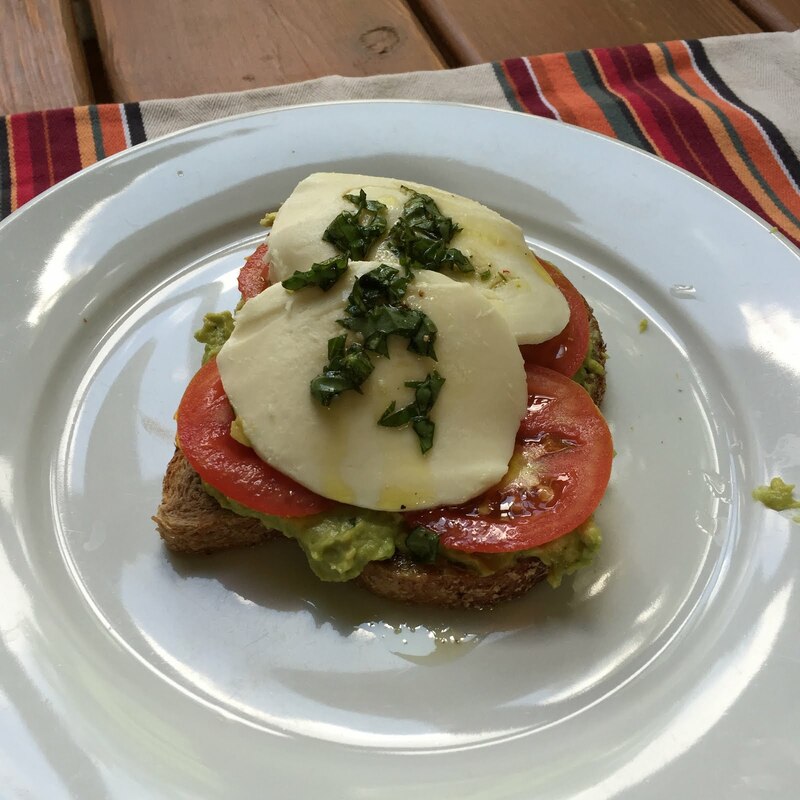 have a great day. . . .
that's so simple and healthy to make. Thanks Anncoo and Rebecca. This makes me wish my son was once again young and at home, and going to school so I could make such adorable lunchboxes! Beautiful. 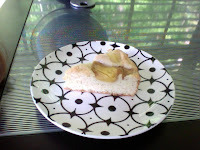 Love her blog, she is a master at presentation. IMPRESSIVE cooking and baking! Wow! My daughter would be sure to love this! Oh, and the pink cake is stunning. I love her blog! Great guest post! oh thanks so much again Anncoo for doing this I knew it would be loved and I adore your blog, thanks for all the lovely comments in NYC right now roasting as the heat is broken in the flat! the windows are open and AC on!!! What a beautiful cake! And I don't have kids, but I will admit that I would love this lunch for myself!! Great post! I so admire anyone with the skills and patience to make bentos--they are so great. That cake is gorgeous too! What a great guest post! I love this salad. And I would kill for a cute lunch box like this. I can't wait to do stuff like this for my (future) kids. Have a safe trip to NY! So sad that I can't make the meet up. But it just means you'll have to come back for another visit! I really want to learn to make great bentos! I love the cut-outs, so cute! 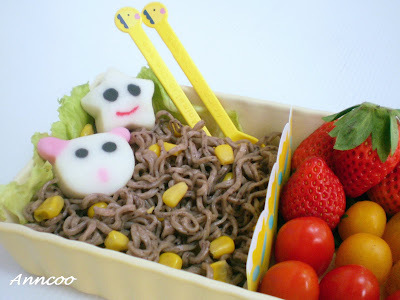 Annoco, this is a beautiful lunch for children! I really love the bento box concept. Rebecca: I thought it was so cool that you were able to meet up with Christine in NYC. I am so envious! You met Laura in Paris just awhile ago too. Blogging just opens up a whole new world. It's fabulous! The cake looks to perfect almost plastic lol...just kidding looks great really but very very neat.